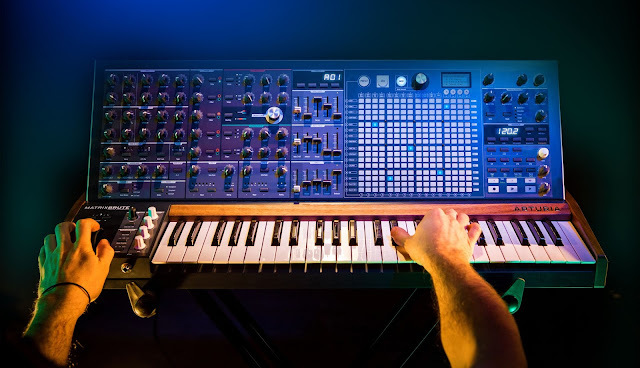 Curious to see the behind the scenes of new Korg MS-20 mini? Here are two interviews with two of the original engineers, Mr. Fumio Mieda and Mr. Hiroaki Nishijima. 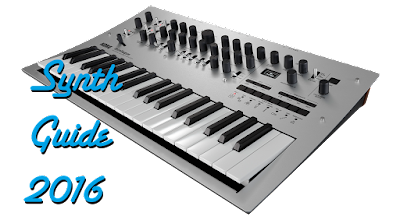 They go into detail about the making of both synths, the choice of components, and some of the characteristics and quirks. Great video for electronic specialists and MS-20 fans.